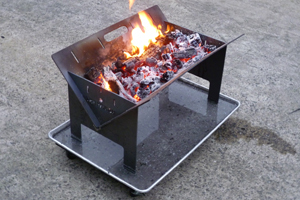 The Outback Tray Topper is a Slide-on Camper made to suit most tray back utes and trucks. 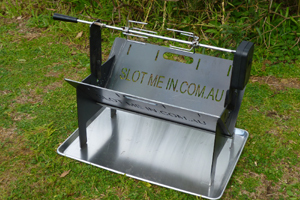 This tray top camper is Australian made from high quality aluminium keeping its weight to a minimum, reducing it’s impact on the vehicle’s performance. The Camper can be used in position on ute-back or free-standing, allowing day trips in the vehicle. Standard design with a 8’ tray length. Custom design to suit a 5-6’ tray length.